So your site looks great here! Mobile Usage Has Doubled Each Year Since 2009! they display well on any device. Click to Get in Touch With Us Now. The Best Web Design for Small Business! 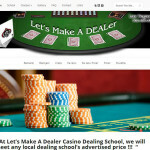 Dynamic Web Shop provides high-quality websites at an affordable price for small businesses. Let us show you how we can improve your web presence. We Work Hard for Small Businesses. Our passion at Dynamic Web Shop is designing highly attractive, performing websites that draw visitors and entice them to stay. 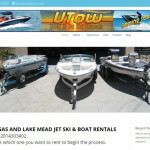 We design sites that meet your needs and help you to accomplish your goals. 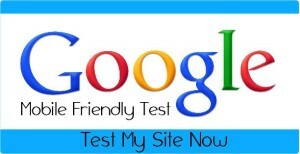 We make sure that our sites display well on any media and take advantage of the preferential treatment by Google. Our sites at Dynamic Web Shop are responsive, which means that they reformat themselves to fit whichever screen size on which they are being displayed. That makes it a much more enjoyable experience for your mobile customers/clients. 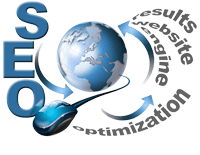 Dynamic Web Shop provides solutions for your business’s online visibility. We use several on page and off page methods to help your business be found by your ideal customers who are searching for the products or services that you provide. We can help your business get more visits and calls by getting your website found more often for the search terms that bring you business. 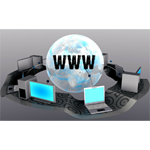 We offer FREE website hosting with any of our support plans. Take advantage of this great service today. Service plans include backups, site maintenance and updates, security checks, and many more. We also offer affordable web hosting for those not using one of our support plans. Is your site tired? Does it reflect an era gone by? We can help you bring your site up to modern standards, including making it responsive so that it will display as well on a home computer as it will on a mobile phone or tablet. Google is now giving preference and higher rankings to sites that are mobile friendly. 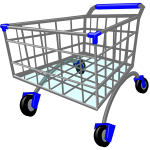 We specialize in building shopping carts that are easy to use and maintain. Adding a product is no harder than adding a post to your blog. These will allow selling of physical items, digital downloadable products or simply services. 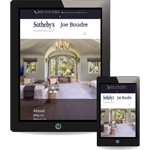 It creates an interactive site that entices your customers to become involved and return. We offer a system that completely manages the process of requesting online customer reviews. It automatically screens out the bad ones, while getting good ones posted on many review sites like Yelp and your choice of about 500 more. 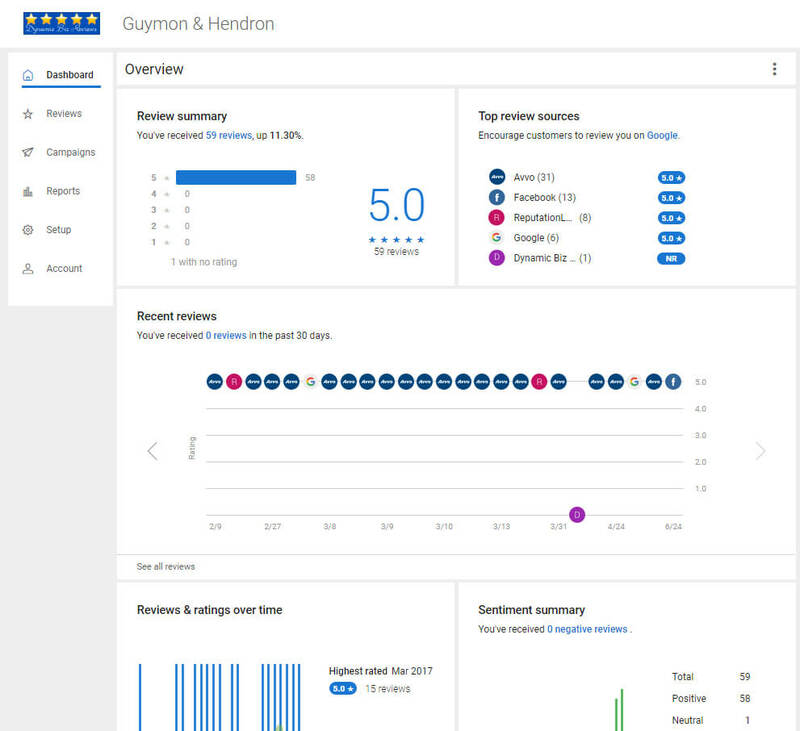 If your business receives a bad review, it captures it within the system and notifies the business owner, or designated individual or group, so they can deal with it before it escalates into a bad online review. All that is required of the business owner is to get their customer’s name, email and cell number and enter it in a simple online form and press Send. The system takes care of the rest, including sending follow up emails and texts if they don’t respond. 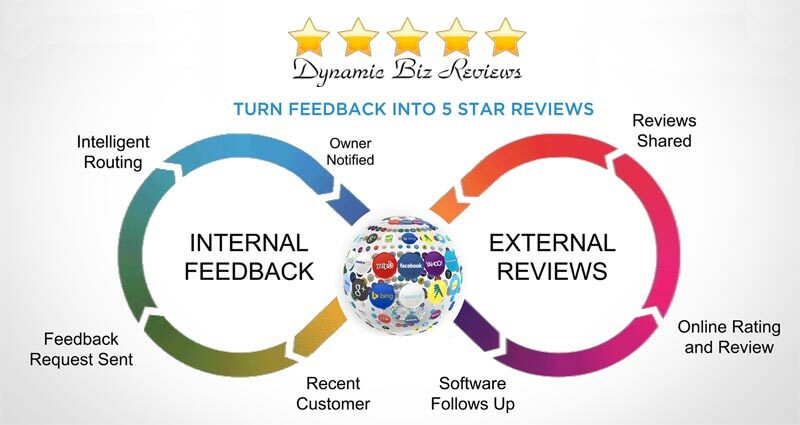 Find out how you can boost your businesses’ 5 star online reviews. 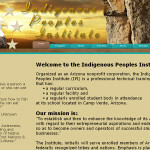 Mike - I am just "blown away" by the creativity you have demonstrated in the development of IPI's Web Site. Your expertise and willingness to work with our group has been exemplary and I expect that combining your business acumen and the understanding of the school's "mission" will be basis of a long-term business relationship with the Indigenous Peoples Institute. Please know and be assured that I will, without reservation, recommend your firm to other organizations and individuals who seek quality work from an individual who is sincere in his desire to please and perform high quality work. Indeed, I am genuinely impressed with your knowledge, expertise and capabilities. Thank you for all that you have done for us thus far. Mike - I am just "blown away" by the creativity you have demonstrated in the development of IPI's Web Site. Your expertise and willingness to work with our group has been exemplary and I expect that combining your business acumen and the understanding of the school's "mission" will be basis of a long-term business relationship with the Indigenous Peoples Institute. Please know and be assured that I will, without reservation, recommend your firm to other organizations and individuals who seek quality work from an individual who is sincere in his desire to please and perform high quality work. Indeed, I am genuinely impressed with your knowledge, expertise and capabilities. Thank you for all that you have done for us thus far. Speak to one of our experts today and start getting better results tomorrow. 1 FREE hour with a design specialist. Analysis of your current website. Tailored suggestions based on your business. Professional design to accomplish your goals. One thing that can cost your business success is a poorly designed website, or even worse, not having a website at all. 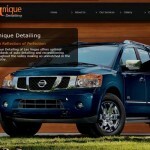 Take action now and make your business image shine with a professionally designed website. You will be pleased with the result.